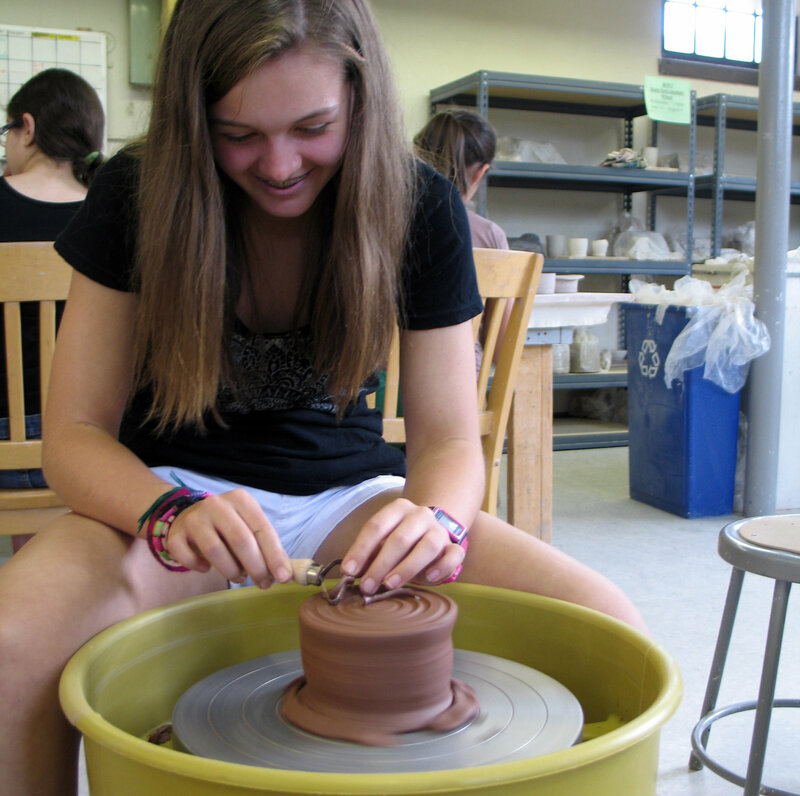 We have 4 afternoon Summer Camps for Teens happening in August, including: Teen Potter's Wheel: Everyday Clay 4, Collaborations with Nature, Up Your Game: Sculpture, and Teen Potter's Wheel: Everyday Clay 5. Register online today! There is still time to sign up for Clay for You and Me with Mia Halton this Saturday, August 4th at 10am! 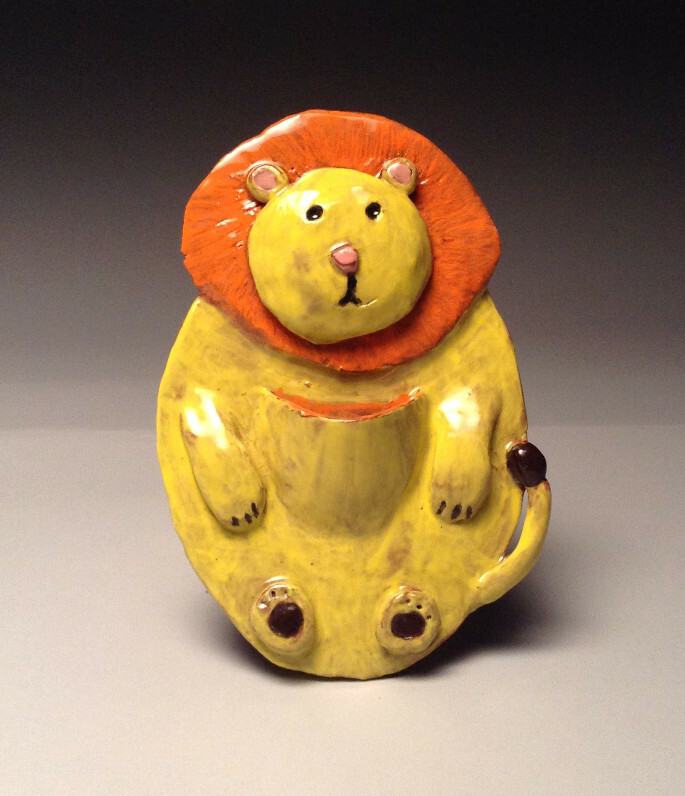 We will also have Clay for You and Me classes on August 18th and August 21st. Our Fall Classes will be live for registration online on Monday, August 6th! 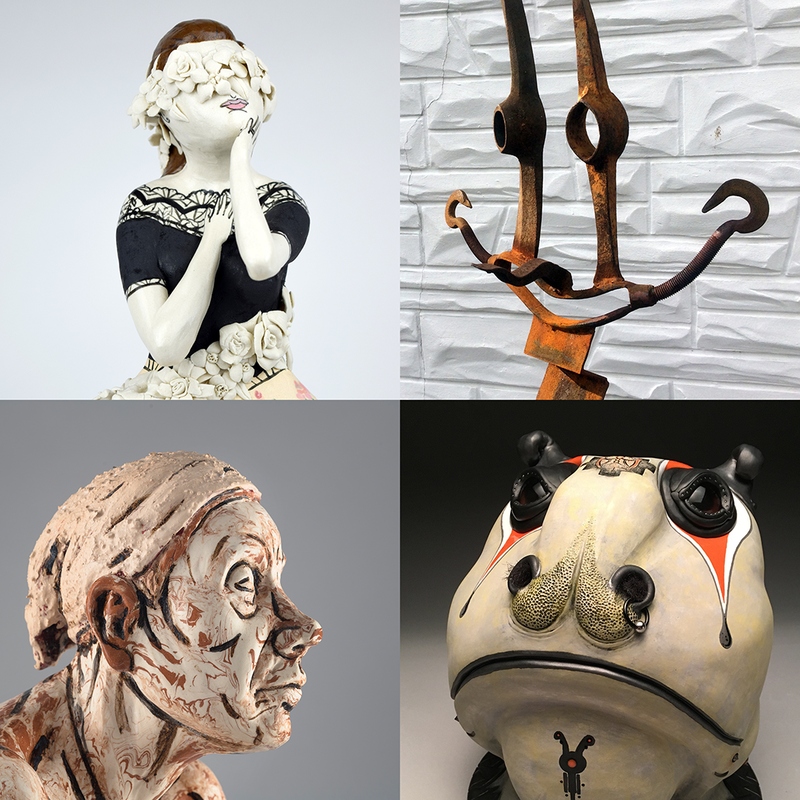 Join us Wednesday, August 22nd, from 6-8 pm for an Evening of Artist Talks with 3 of our current exhibiting artists: Sara E. Morales-Morgan, Trisha Kyner, and Brad Blair. An informal cocktail hour 'Meet and Greet' will be held from 6-7 pm. Artists' presentations on their influences, inspirations and processes will be held from 7-8pm. 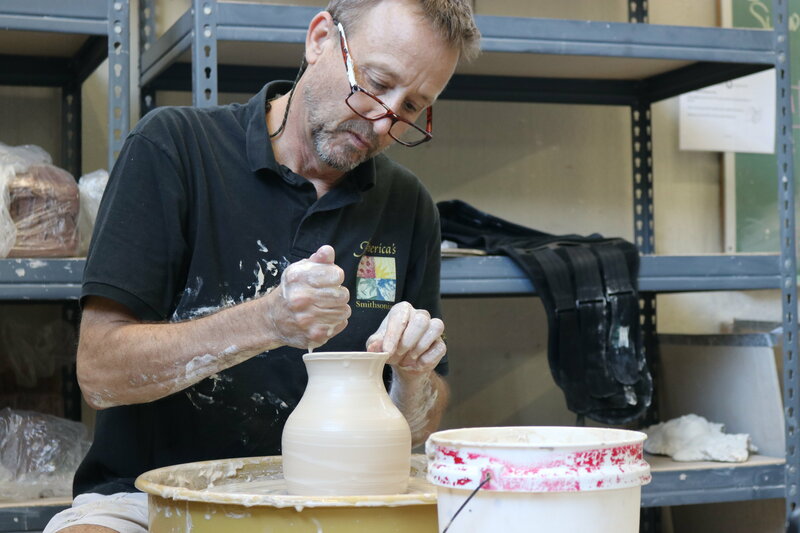 This is your opportunity to learn more about ceramic art and the talented people behind the work we admire. 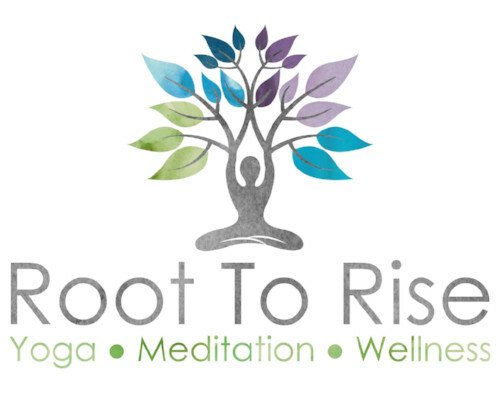 We will have Free Yoga with Jamila Keita this Thursday, August 2nd at 5:30 pm on our front lawn! Bring a mat and some water.